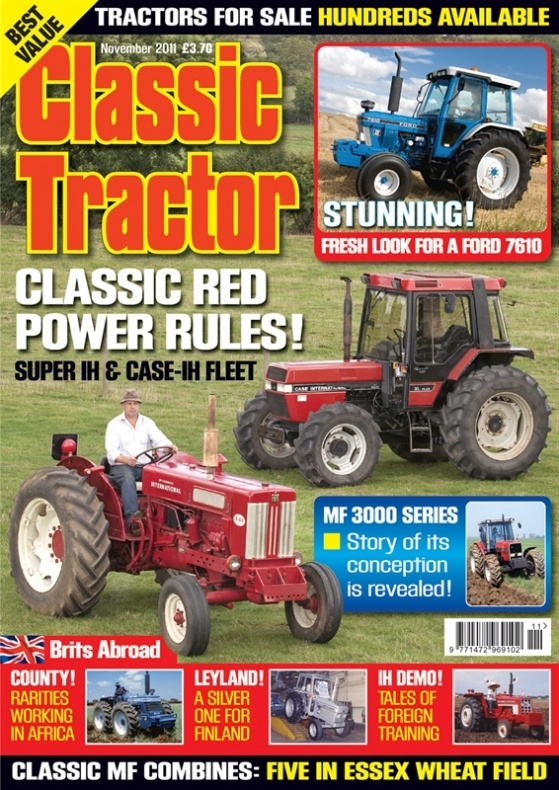 CLASSIC TRACTOR is the practical tractor magazine. 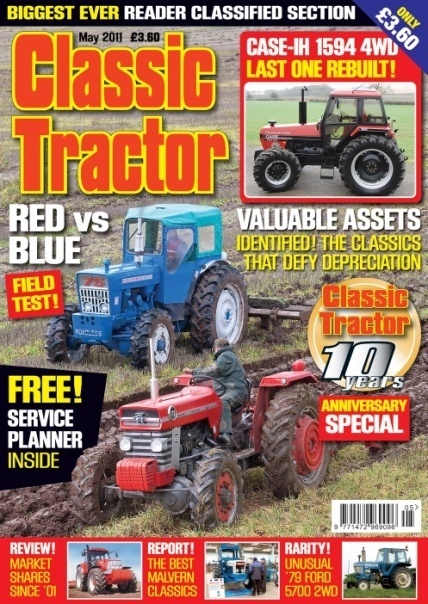 Whether your passion for tractors is purely for pleasure or if you work your machines if it&rsquo;s anything from the sixties onwards CLASSIC TRACTOR is the magazine for you. 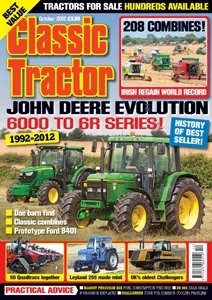 Every issue is packed with fascinating full-colour features about classic tractors and the people who own them. Show standard restorations long-serving working classics technical topics classic fleets buyers guides; all these and more are the regular CLASSIC TRACTOR coverage. It&rsquo;s too good to miss.